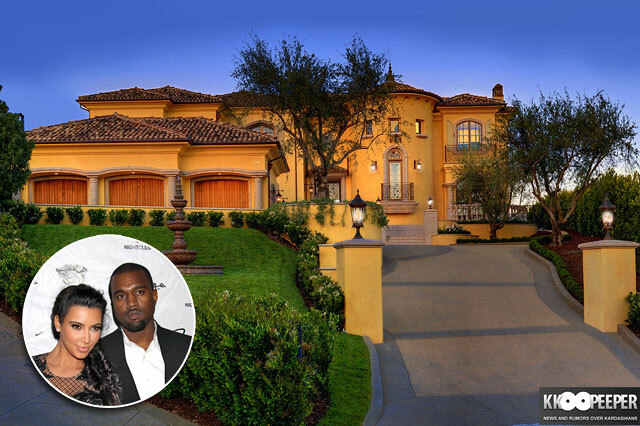 Kim Kardashian and Kanye West have been house hunting for quite some time now, and this week the news broke that the happy couple finally pulled the trigger and purchased a gorgeous mansion in swanky Bel Air, California. Kim is pregnant, and with the growing family, no doubt the couple wanted their own fancy new space. 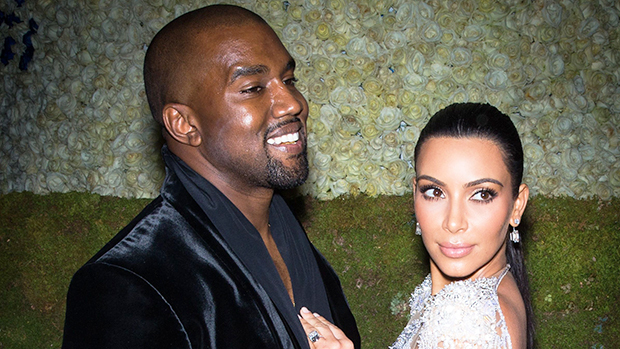 How much did Kimye pay for their posh new mansion? Oh, a cool $11 million! The 9000-square foot abode will boast a bowling alley and a basketball court and, of course, indoor *and* outdoor swimming pools. It seems that Kim and her man wil,l be adding to the Italian-style villa. After paying that much money for a home, can’t they just settle in and be happy with it as is? Apparently not. The mansion really is a stunningly beautiful home, and a source told People magazine that Kim Kardashian and Kanye “really wanted and needed the privacy.” They’ll certainly need the privacy once their first child is born. At least, one can hope they’ll want and need the privacy, instead of strutting the baby out in front of the paparazzi every chance they get!